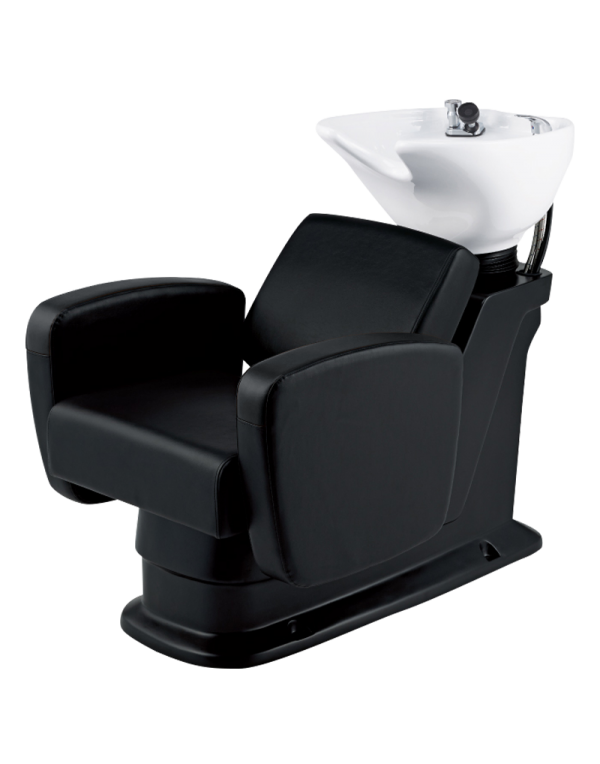 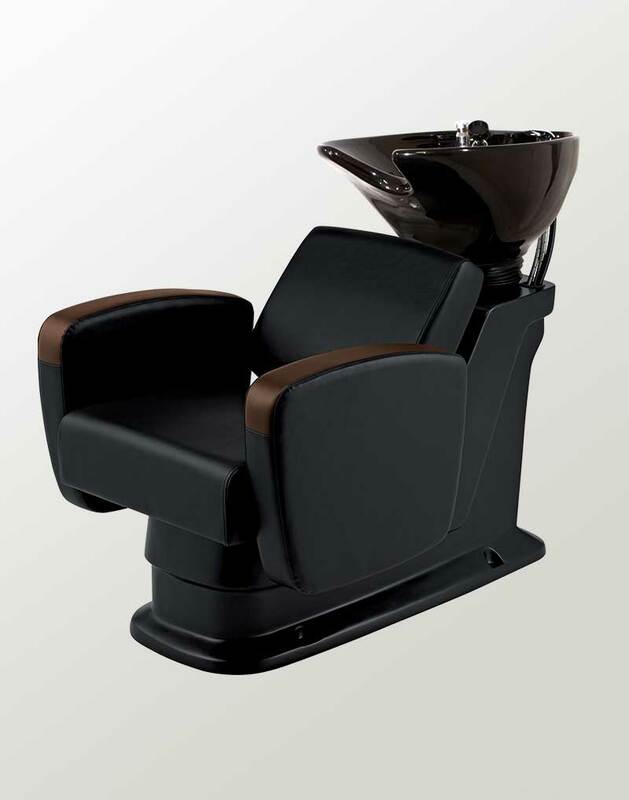 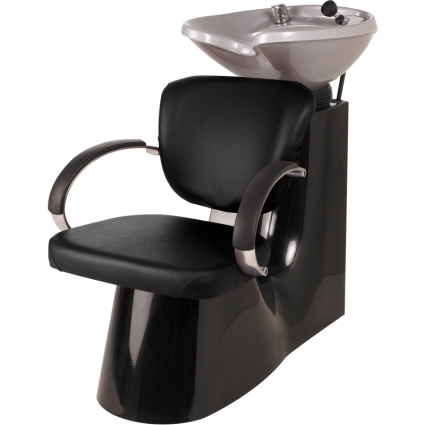 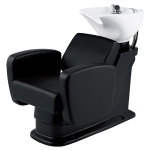 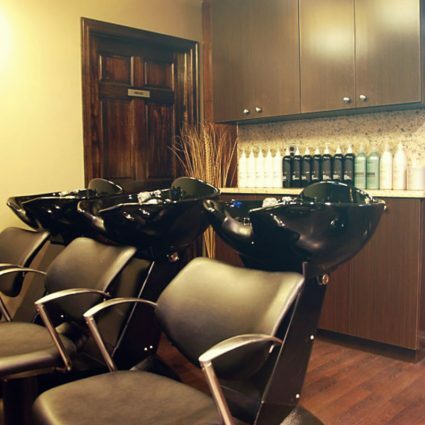 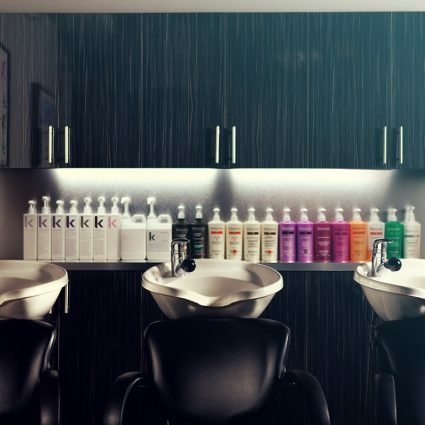 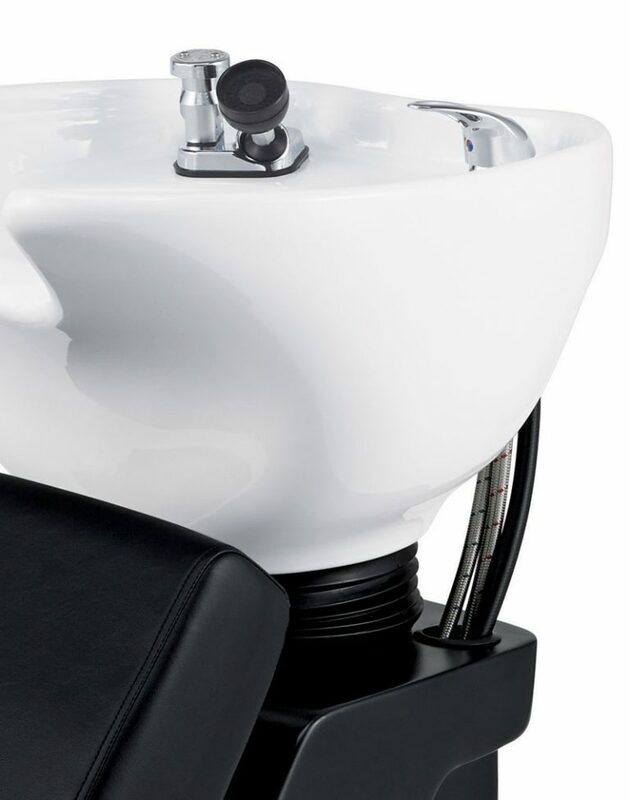 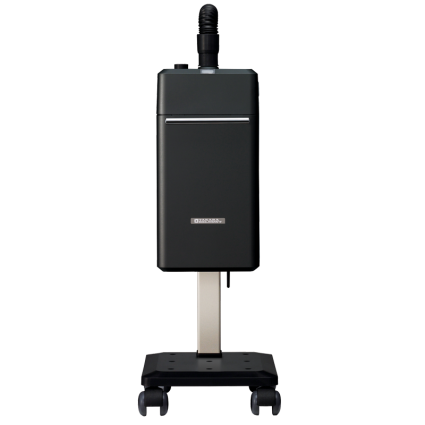 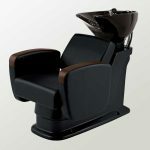 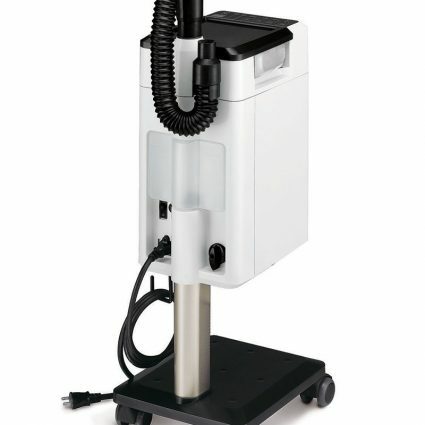 Ease into your next appointment with the Virtus shampoo unit. 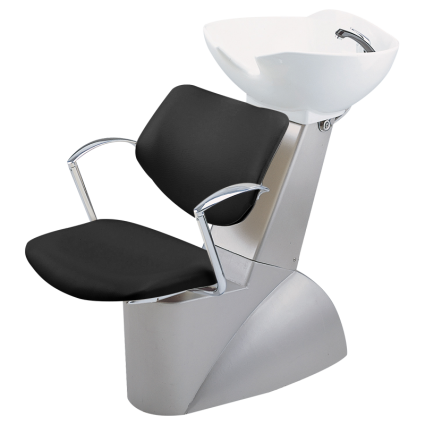 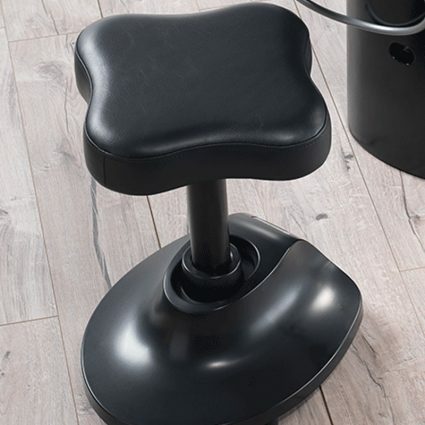 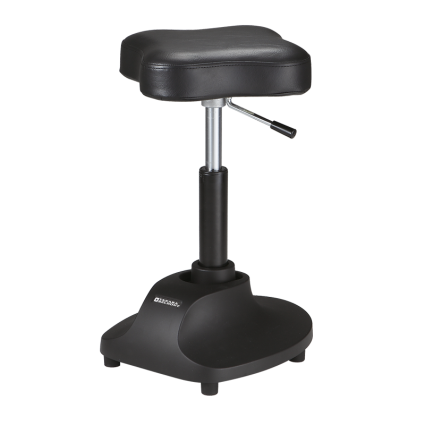 Wearing a square shape with rounded edges, this styling chair creates comfort for everyone – including the stylist. 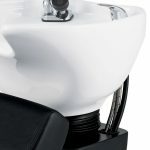 Packing an aesthetic punch, the Virtus is available in both monotone and two-tone vinyl options.